A honest situation is when you tell your parents the truth instead of covering it up with a lie. 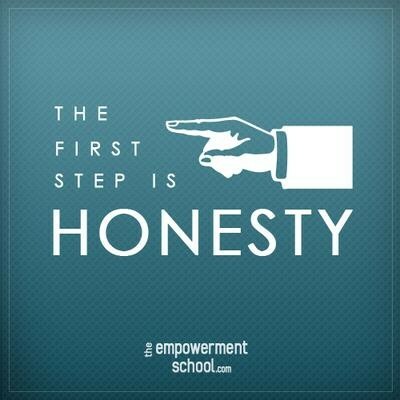 to be a honest person is to tell the truth and this is where lots of people lack honesty. Being responsible is a good thing to have in life. A responsible situation is when you are told to watch something and stay true to your word but it is not responsible when you fail to watch something. 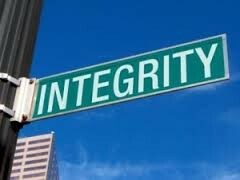 A integrity situation is when you are being treated fairly so you should treat other like that. 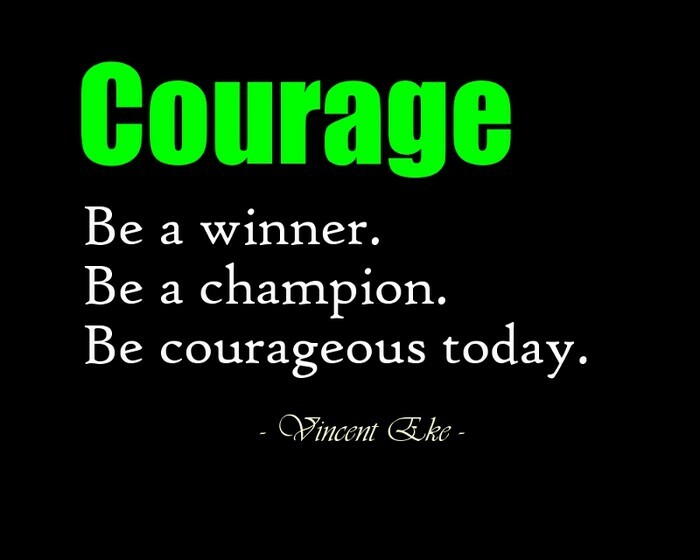 Also another way to have integrity is to follow the rules when no one is watching. A situation is when your teacher leaves the room and all your classmates are goofing off you should just stay in your seat and follow the rules.